I tried. But I just could not get into that show. I liked this so I could unlike it. Ah yes! 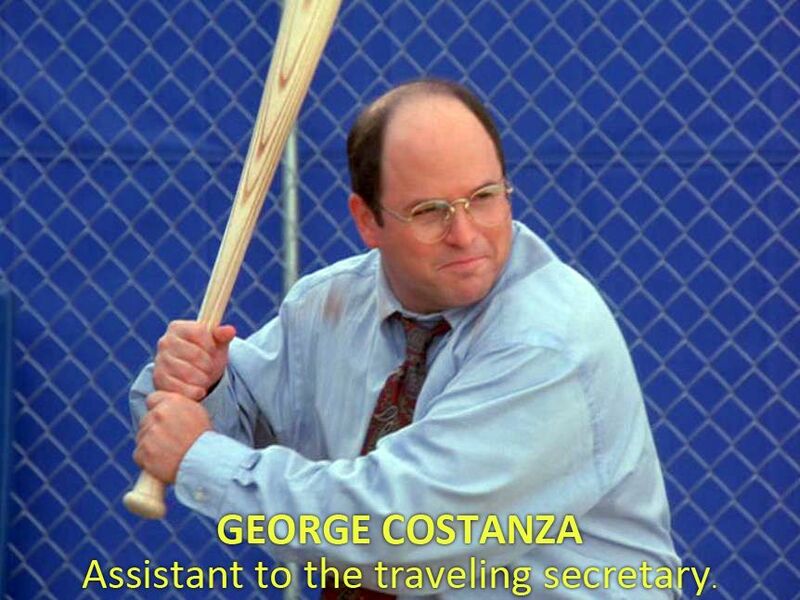 But Costanza shall always be the OG ‘assistant’. Couple a rumor control questions. Is the Big D still turning way applicants that have below 3.0 GPA and or took more that 4 years to get a degree? Are they turning away pilots with more than 6000 hours TT? I love this one. NO. They never did in the first place. Is Delta "fully staffed on widebody pilots for the next 20 years"? Asking for a friend. Doubt it. Just because we’ve hired a lot of peeps in the last few years doesn’t mean we all want to be wide body pilots. It’s been a while since I’ve applied anywhere but I don’t even remember putting GPA down on applications and it sure as heck wasn’t on my resume. Does airlineapps ask for it specifically? College was for beer, football, and women in no particular order. Yes. And it also asks very specifically about how long each degree took to obtain. I took a year off in college to polish up on my pilot hat wearin skillz. Will that help or hurt when my app is scored? I’d worry about the lack of judgement displayed by taking a job at AA! Of course, now I can get to Croatia a whole lot easier. Thanks, Dougie! I’d worry about the lack of judgement displayed by taking a job at AA! That stink don’t wash off. I saw they are starting Dubrovnik. I’m hoping with my regional priority I can actually make it a reality. The job fair is postponed until spring time according to The Book of Faces.